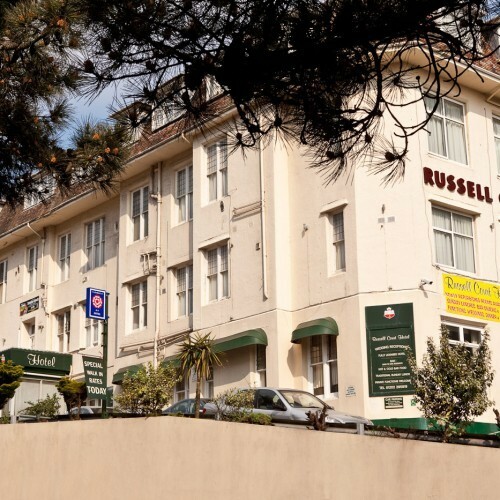 The Hotel is located in walking distance of the bournemouth beach and has views of the sea from the hall. 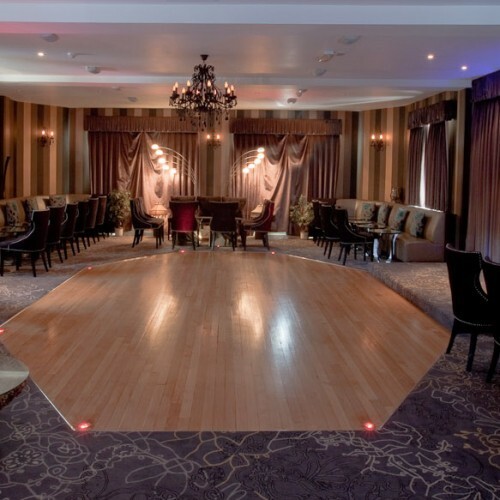 The hotel has a car park for guests and is available for various events. 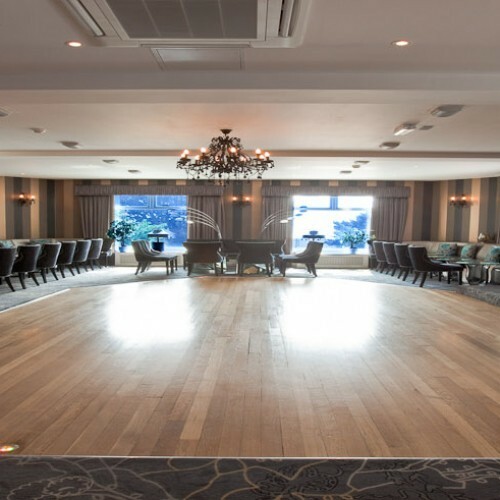 There have been 1 review of Russell Court Hotel Ballroom. 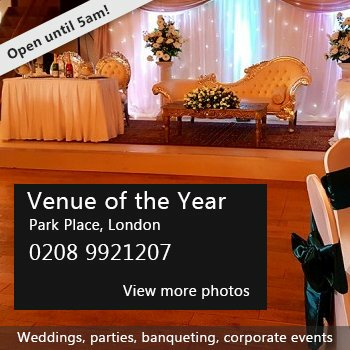 If you would like to send Russell Court Hotel Ballroom a booking enquiry, please fill in the form below and click 'send'. 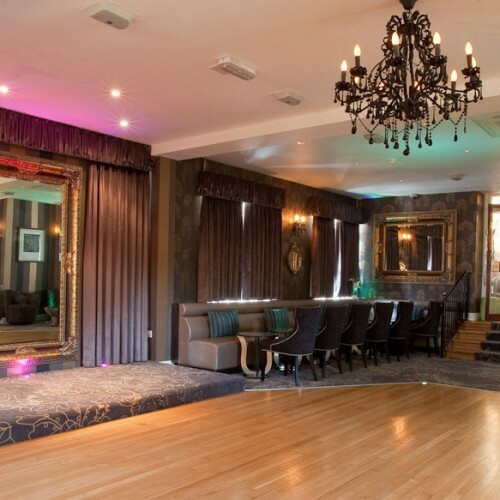 Perhaps some of the following halls within 5 miles of Russell Court Hotel Ballroom would also be of interest?